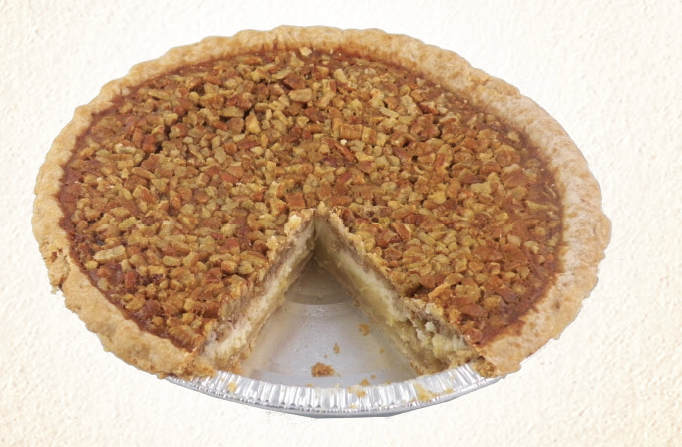 Pecan Cheesecake Pie, Pies: Oliver Pecan Co.
Is it a pecan pie or is it a cheesecake? How about the best of both worlds! Cheesecake o nthe bottom and traditional pecan pie on top.